What’s the best way to prevent bone, muscle and joint disease in your pet? A yearly checkup! 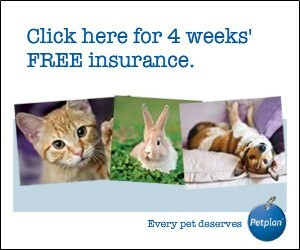 Make an appointment for your pet today! But what your pet looks like “in the inside” may be very different. Arthritis, toxins, hormonal abnormalities, infections, blood and blood vessel disorders or inappropriate nutrition can all affect the way your pet walks, plays and moves. So what’s the best way to prevent or slow down bone, muscle and joint disease in your pet? Supplements? Exercise? Massage? Make an appointment for your pet’s yearly checkup today. We’ll make sure all of your pet’s bones, muscles and joints are in good working order. We are committed to your pet’s well-being for their whole life. Call us today!